A house in South LA underwent a special paint job by graffiti artist Tetriswai. 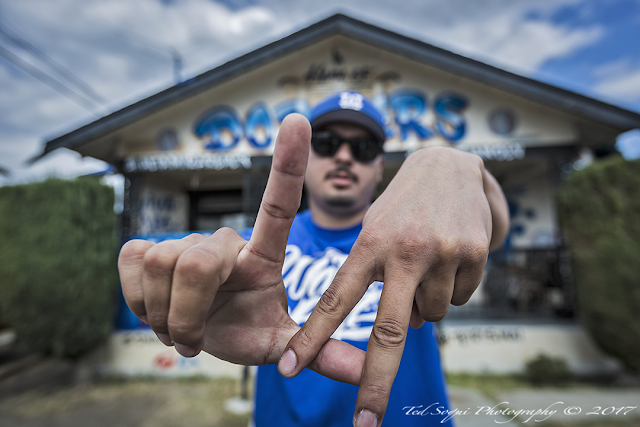 He repainted his house in Dodger colors and featured a mural of Dodger baseball player Justin Turner on the side of the house. It's become a hit with the locals with many stopping by and doing selfies all day long.